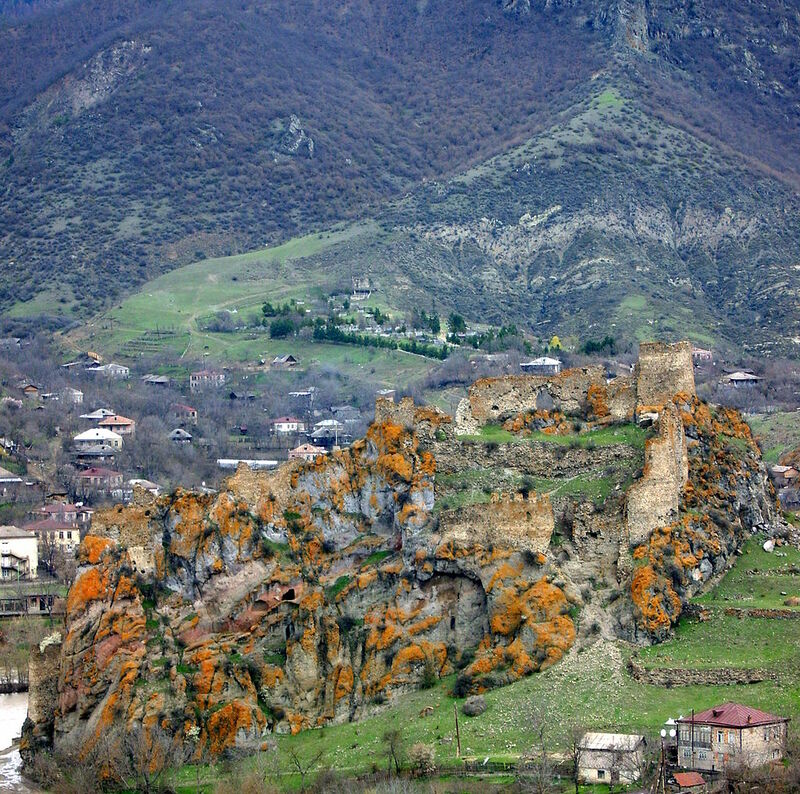 Built in the 10th century, Atskuri Fortress (Georgian: აწყურის ციხე) occupied a highly defensible position on a rocky outcrop overlooking the Mtkvari River, near Borjomi in Samtskhe-Javakheti region. Atskuri Fortress. Photo by travelgeorgia.ru, via Wikimedia Commons. 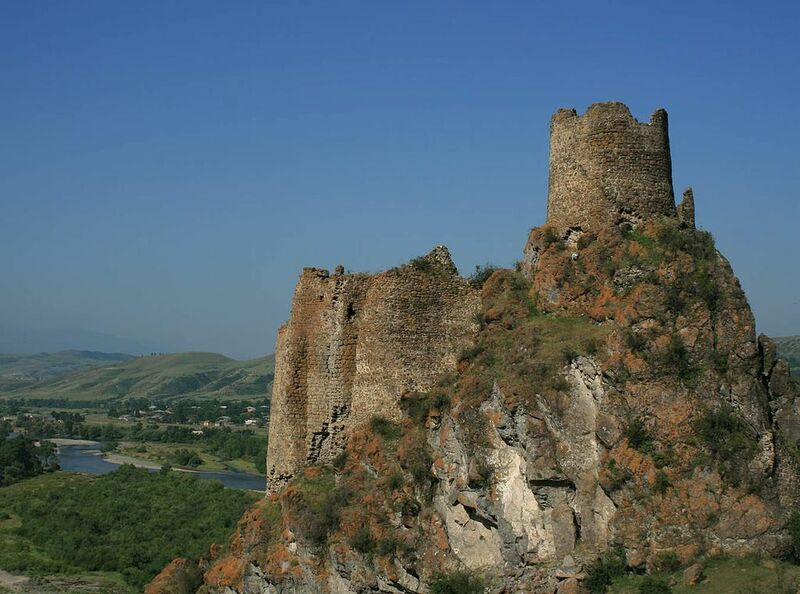 Atskuri was the last of the major fortifications along the Mtkvari River and of significant strategic importance. If it fell, southern Georgia would be open to enemy invasion. 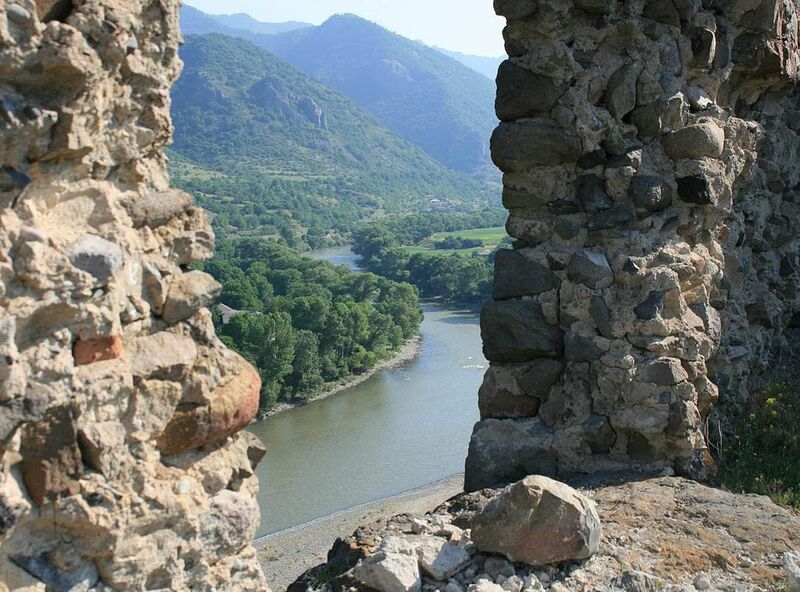 View of the Mtkvari River from Atskuri Fortress. Photo by travelgeorgia.ru, via Wikimedia Commons. 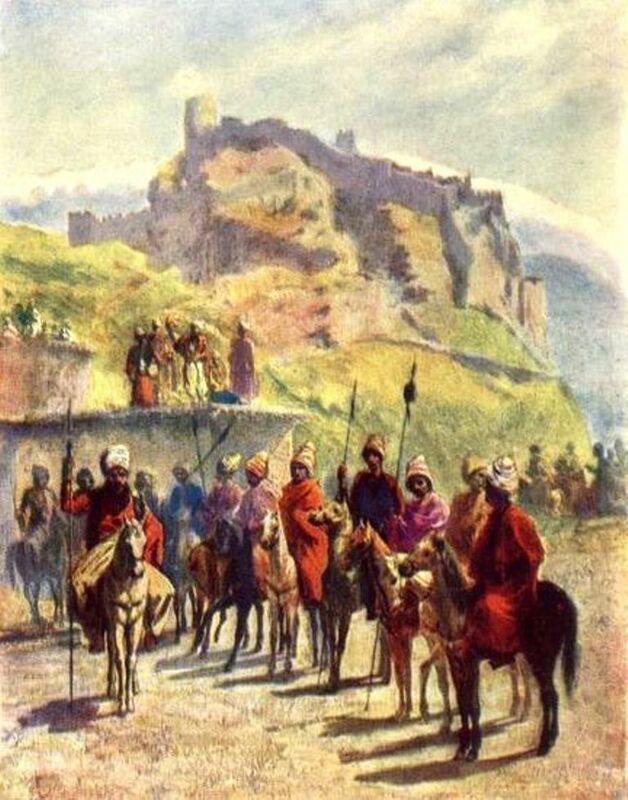 The fortress has seen many battles, most notably in 1770 when its Ottoman defenders were attacked by a Russo-Georgian army that had also marched against Akhaltsikhe, the main Ottoman stronghold in Georgia. The area around Atskuri has been settled since ancient times. Archaeological excavations have revealed graves from the second millennium B.C., Phoenician beads, bronze weapons and artifacts, bracelets, silver and gold rings, and pottery. Atskuri Fortress. Photo by ლაშა ხაჩიძე, via Wikimedia Commons. How to get there? Atskuri is approximately 30 kilometers from the town of Borjomi. Access to the fortress involves a steep climb. 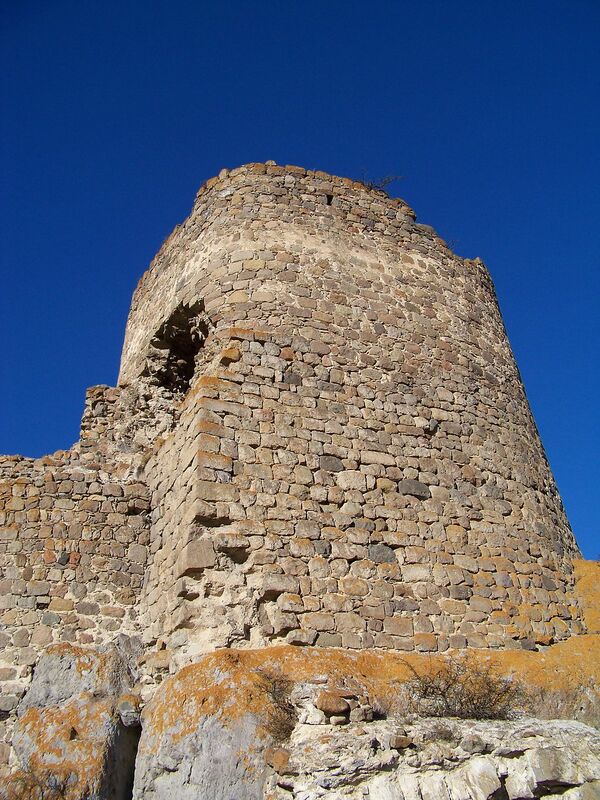 A Tower at Atskuri Fortress. Photo by ჯაბა ლაბაძე, via Wikimedia Commons. 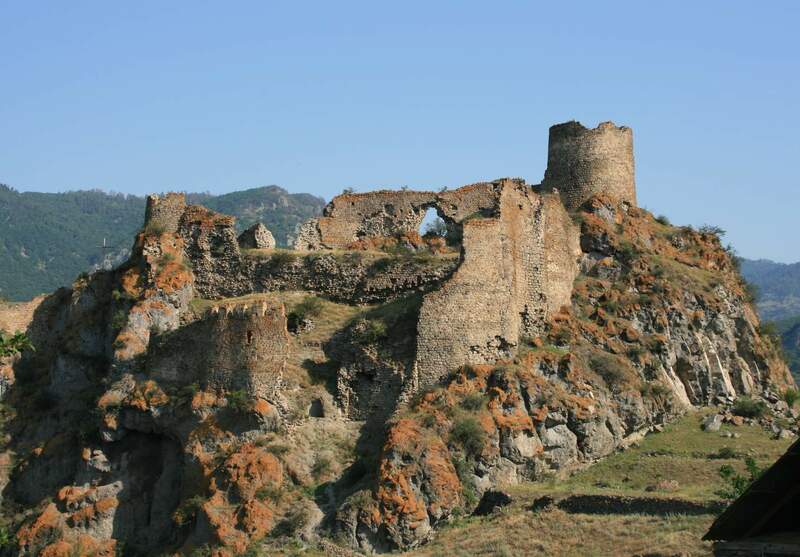 Georgia About recommends a visit to Atskuri Fortress!